The 48th general election of members of the House of Representatives (第48回衆議院議員総選挙, dai-yonjūhachikai Shūgiin giin sōsenkyo) is due to take place on or before 13 December 2018, a barring by Constitution of Japan. 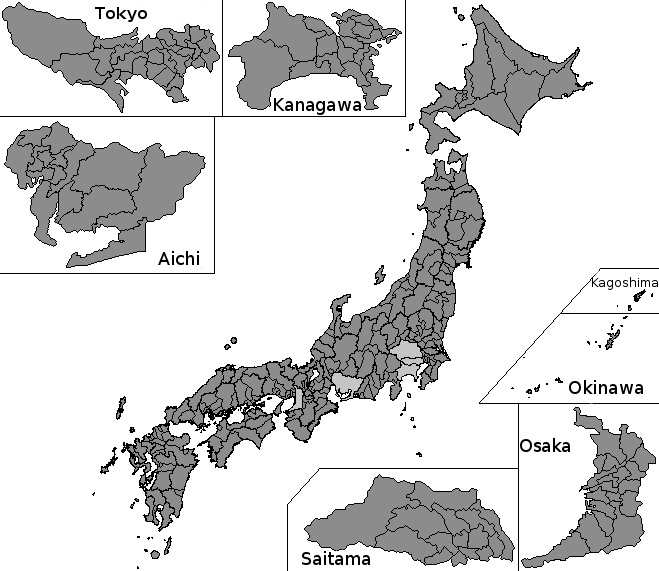 Voting will take place in all Representatives constituencies of Japan – 295 single-member districts and eleven proportional blocks –, in order to appoint all 475 members of the House of Representatives, the lower house of the 717-member bicameral National Diet of Japan. 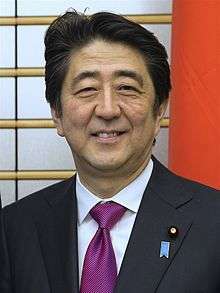 As the cabinet has to resign after a general House of Representatives election in the first post-election Diet session (Constitution, Article 70), the lower house election will also lead to a new designation election of the prime minister in the Diet, and the appointment of a new cabinet (even if the same ministers are re-appointed). The only time in postwar history that the House of Representatives was not dissolved before the end of its term was in 1976. If the House of Representatives completes a full four-year term, the election must be held within 30 days before that. 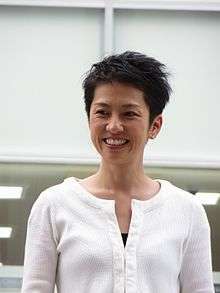 Under certain conditions if the Diet is in session or scheduled to open at that time, the election could take place somewhat beyond the actual end of term under the "public offices election act" (kōshokusenkyohō). 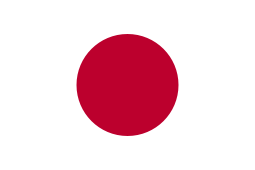 As of June 2015, the Democratic Party of Japan was reportedly preparing a roster of up to 250 candidates so as to be prepared in the event that the next general election is held alongside the scheduled House of Councillors election in the summer of 2016. ↑ "民主、衆参同日選も想定　年内に候補者170人擁立めざす". 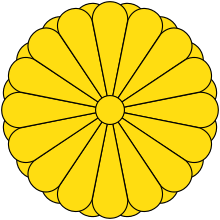 Nihon Keizai Shimbun. 6 June 2015. Retrieved 8 June 2015.